It's been long that I craving for a cheese cupcake the one that I used to eat in Philippines. This cupcake is very different from the muffins that I always eat at Tim Hortons or Starbucks. I search the recipe in the internet but they always give me a small size cheese cake recipe. I tried and tried and finally I found the right recipe at PINOY FOOD. I bought the recipe last night and I cooked it this morning. 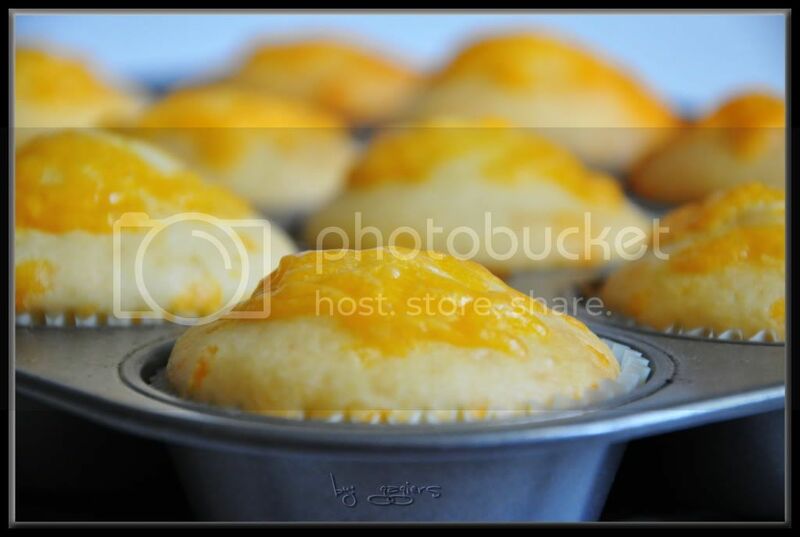 Photo above is the result of my own version of cheese cupcake. I said own version because I added some engreidents. Click PINOY FOOD for the recipe....enjoy!